Sports Networker: What is Sports Launch – The Magazine, and why did you start it? 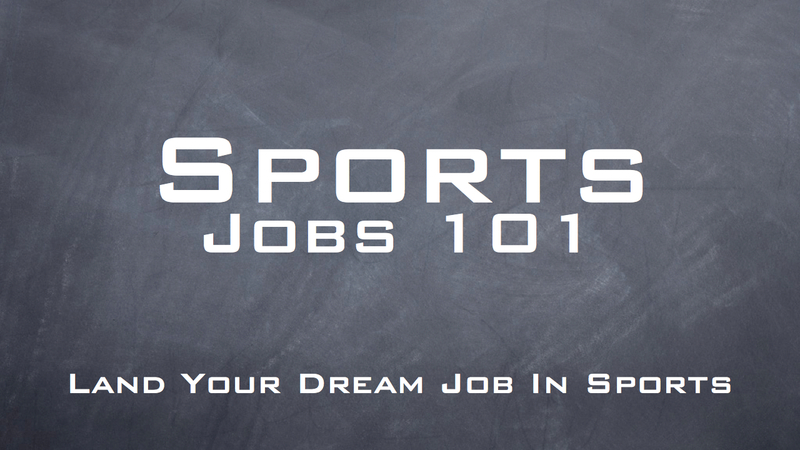 Chris McKinney: I thought the “sports career industry” could use an annual publication that would highlight useful resources and put them all under one roof. And since SPORTS LAUNCH™ is the name of my company, I did what any smart marketer would do. I gave the magazine the same name and use it as a vehicle to showcase my own products. The first issue was published in 2008 in printed form, but now it’s 100% digital. SN: Why did you start the company in the first place? CM: After I heard that a low percentage of Sport Management grads were working in their chosen profession, I thought I might be able to help. SN: Why did you think you could help? CM: Well, I know how hard it is to break into the business. Like everyone else, when I first got started, I didn’t know anyone in sports. And no one knew me. I had to figure out a way to get my foot in the door, and more importantly, how to land that elusive first job, which I finally did. SN: How does your experience help the reader? CM: Just like any aspiring sports exec, I needed a plan. So I developed a seven-step strategy. And to my amazement, it worked! 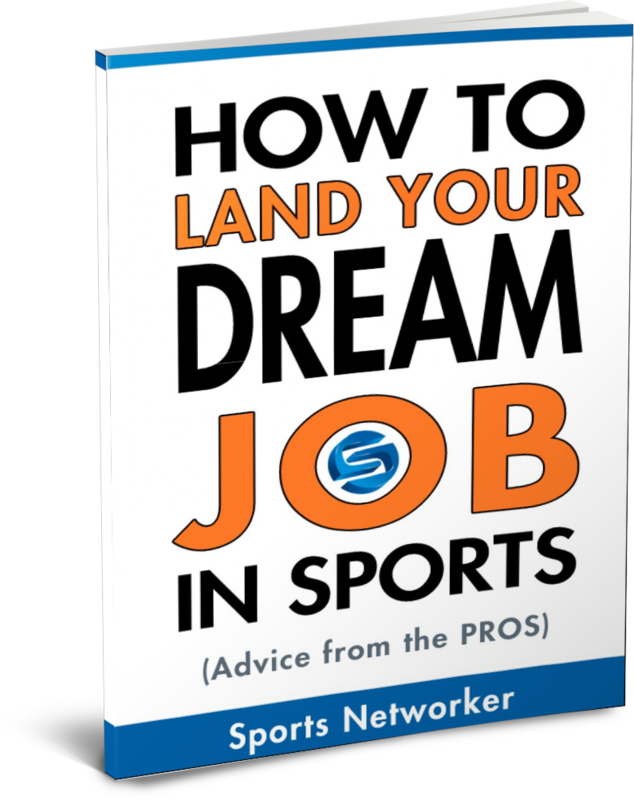 As a result, I ended up working with NBC Sports, NFL Properties and ultimately landed my dream job with the Dallas Mavericks. Those same seven-steps are at the heart of my business today and the magazine offers a good environment to talk about how this strategy can help our readers. 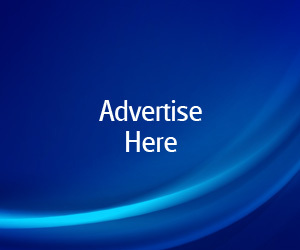 SN: As for career resources, why would you put competitors in your publication? CM: I don’t see them as competitors. We all have the same objective, which is to help people with their careers. Plus, I like the idea of giving readers several options to consider. There are many different ways to break into sports. SN: What’s inside the magazine and what’s new for the 2013 edition? CM: This year’s theme is “The Power Issue.” Besides the power-packed career resources, and the highly-popular “Thirty Under 30 Awards,” we are establishing a Women In Sports section called, “Girl Power” featuring Ashley Millerick, track star turned sports agent and Buffy Filippell, founder and president of Teamworkonline.com. We are also running a feature story on the world’s first Sports Administration program founded in 1966 at Ohio University, quite possibly the most powerful educator in all of sports. And we’re catching up with the most influential man in sports you never heard of, Bob Beaudine and a few other powerful role model-types such as, Brian Corcoran, president and CEO of Shamrock Sports & Entertainment and Lewis Howes, president and founder of Sportsnetworker.com, The Sports Executive Association and Sports Industry Network, the largest sports business network on LinkedIn. SN: When does the magazine come out, and how can we get it? SN: How are you getting readers involved? CM: We have a new feature called “The Sports Executive Dream Team” where readers get to vote for a “Sports Executive of the Year” in 10 different categories such as Team Owner, General Manager, Sports Agent, etc. There’s nothing scientific about it. It’s just a simple popularity poll that will be fun to see who everyone likes the most. Plus, it’ll be interesting to see who’s popularity will carry over the following year. Cast you vote now!